Screening the film? Post your event on our Facebook page. 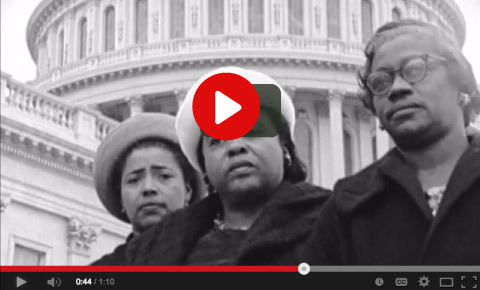 Preserving the legacy of the Mississippi heroinesof the Civil Rights Movement. When a social worker and a psychiatrist got lost in Mississippi, they met a woman who said “If you’ve got a tape recorder, we’ve got stories.” From that serendipitous moment comes a powerful documentary and book. 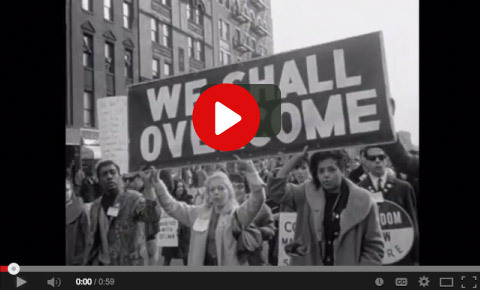 If you can show just one film on the Civil Rights Movement, this should be the one. 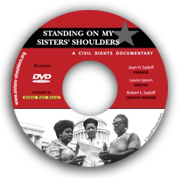 This award-winning documentary about the Mississippi Civil Rights heroines has been shown worldwide and has inspired those who have seen it to register to vote and become active in the continuing struggle for equal rights. ~ Ione D. Vargas, Ph.D. 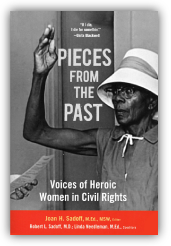 This remarkable collection of essays reflects the stories of 13 women, black and white, as they share, in their own words, their struggles against racial intolerance and injustice in the segregated South. The fear, heartbreak, and triumph they experienced vividly jumps off the page in each incredible story.